A leave and license agreement is an agreement wherein the licensor temporarily allows the licensee to use and occupy licensor's immovable property full or a portion of it, for the purpose of carrying business activity or residential use. For this, the licensor shall be paid by the licensee a fixed amount also known as the rent. 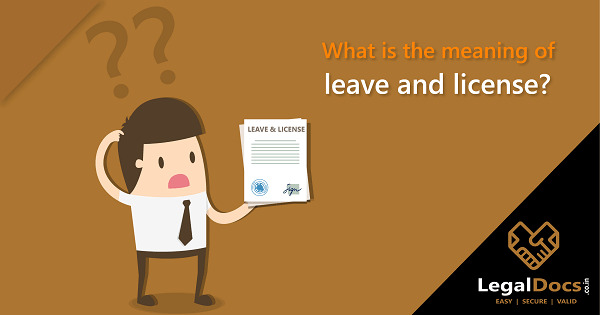 The leave and license are usually granted to the licensee for a period of 11 months. The agreement must be registered before the sub-registrar at the place of jurisdiction (the place where the immovable property is located). The Economic Survey of 2016-17 reveals that migration has doubled and the highest has been in Delhi. 90 cities in India have a population growth rate of 3% or more. Rental housing has been a critical component in urbanizing countries like India as it allows greater labor mobility. With the rising incomes, increased exposure to global housing standards and features, frequent movement of people across cities for employment and education, and increasing cost of property, there has been an increase in the Indian rental consumer who is also becoming more demanding in terms of the good amenities and quality interiors. Tenants are now willing to pay more in categories of family rental homes and even shared apartments. India is enduring a paradox situation where around 11 million units lie vacant and unused. These include properties of resident Indians as well as Non-resident Indians. This can be largely attributed to the state enacted Rent Control Acts that have disincentivized landlords from renting out their houses. Because of this, landlords find it unviable to maintain the properties and therefore, choose to let it deteriorate. Moreover, the rental yields in India are one of the lowest in the world. These are low in comparison to other risk-free market investments like investment in government bonds. Looking at the recent renting scenarios in India, Government has made the process of registration of leave and license easier through the process of online registration or e-registration. This can be done anytime without visiting the Sub Registrarâ€™s office. A leave and license are different from a rental or lease agreement. It is governed by the Indian Easement Act, 1882. According to this, in case of leave and lease, the owner leaves the place with various facilities and gives the same to the licensee for use while the owner is on a leave for a specific period of time. Once the leave is over, the owner shall return. The entire set of facilities are to be left behind when the licensee leaves the premises. Here, the agreement is temporary and therefore, the licensee should not make major alterations in the property. Also, use of premises for other activities than what was originally intended or mentioned in the agreement is abandoned. 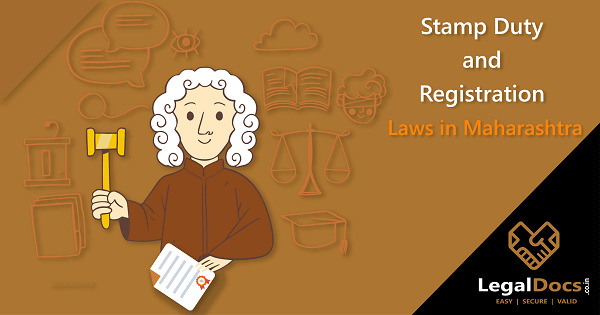 Other legal compliances in India include rental agreements. According to the Rent Control Act, the tenant may take the premises on rent from the landlord, bearing an amount fixed as rent for commercial or residential use. However, legally the owner or the landlord cannot take back the premises as long as the rent is being paid. In case of lease agreements, a large sum is paid and no monthly rents are to be paid thereafter. The rent control laws currently favor tenants. These prevent the landlords form overcharging the tenants. Moreover, the right to ownership of property gets transferred to the tenant in case of a lease and this makes it difficult for the landlord to vacate the tenant. 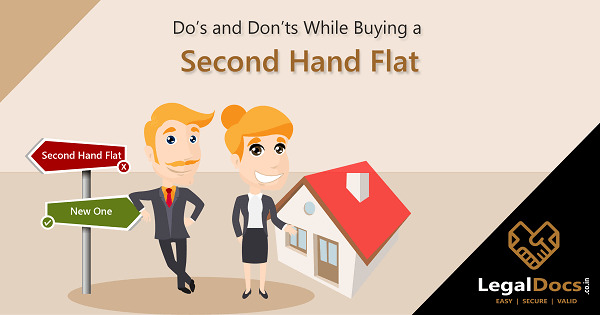 Therefore, landlords do not prefer to enter into rental agreements that are over 12 months. What is a legal license? A legal license is a permission so granted by the competent authority in order to exercise a certain privilege which would otherwise be considered an illegal act. A legal license is different from a permit, as a permit is a more temporary form of permission. Permits expire on a certain date or when the work is finished. However, a license gives the licensee that may be a person or an organization, the permission to engage in a particular activity. Failure to abide by certain laws and the restrictions may result in suspension or revocation of license. Leave and license agreements Benefits allows the licensor to take more measures in case eviction is required of the licensee from the property as they are generally entered for a period of 11 months with an option to renew the agreement on its expiration. It is a legal document that binds the tenant for paying the security and rent amount for the purpose of use of the property. Failure to do so, legal action can be taken against a tenant by the licensor. Since property prices are increasing these days, having such an agreement can help to re-claim the licensor's property in case of a dispute. The Rent Control Act strongly favors the tenants and limits the power of the landlord to reclaim the land. However, in leave and license, an action can be initiated on the unlawful tenant who is occupying the property after the cessation of the license or after itâ€™s expiration. It can be used as a valid address proof anywhere in India. These leave and license agreements are legal documents binds the licensor in terms of the security amount, rent amount, stay duration, other payables for the use of property that cannot be changed once the agreement is signed by both the parties. It is imperative for a tenant as it protects his right to stay for a certain duration and endures some stability. It gives surety of the conditions of the stay. what is the difference between leave and license agreement and registered rent agreement??? I want a rent agreement, what is difference between leave and license and lease?